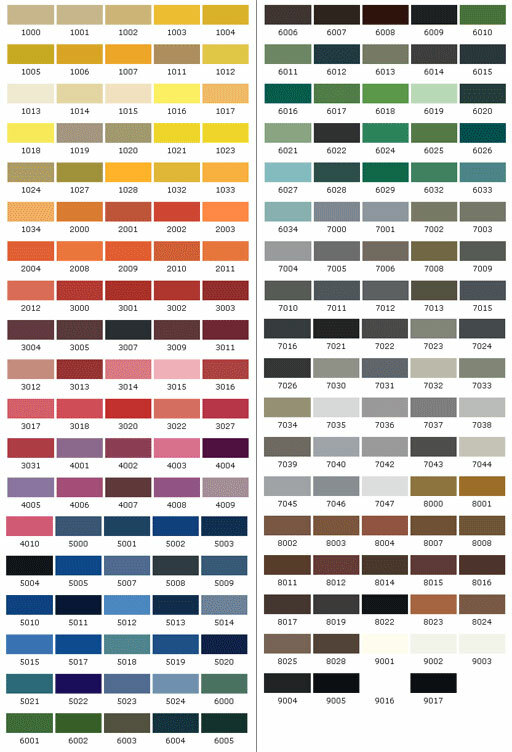 Our paint systems are available in BS381C Colours, BS4800 Colours, BS2600 Colours, Pantone Colours and RAL Colours. 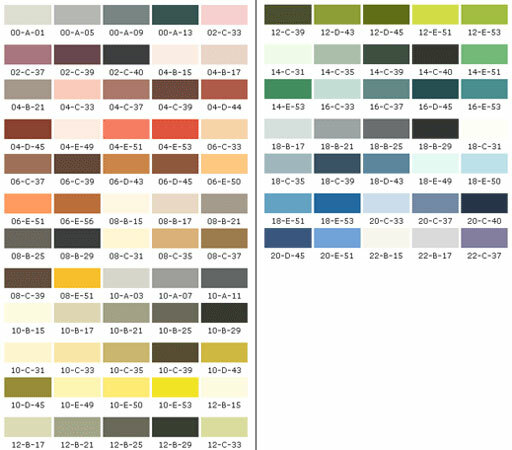 We can also match any other colour from a colour swatch or a paint sample which has been provided. 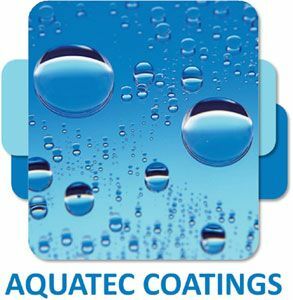 Colour charts are available to buy from AquaTec Coatings. 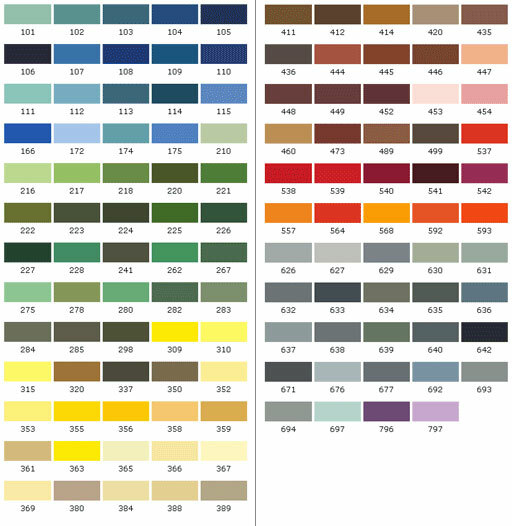 The colour charts are for visual use only and not to be used as a standard.